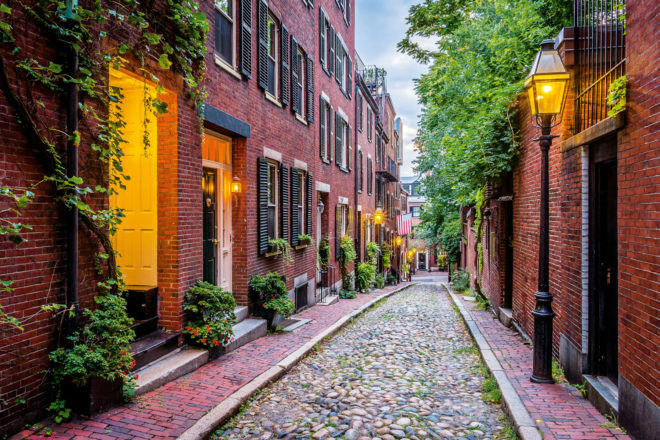 Insider’s guide to Boston in Massachusetts, USA, ranked #53 in our countdown of ‘100 Most Incredible Cities in the World’. Founded in 1872 and designed by Frederick Law Olmsted, this is 280 acres of natural beauty that will make you doubt you’re still standing within city limits. The blooming lilacs in May are a must-see (and smell!). Be prepared for an elaborate menu of Mediterranean small plates and cocktails that will blow you away with their exquisite flavours. For delicious tacos and margaritas; it’s the best atmosphere for a midday drink or a night out with friends. Another must-see in Boston. Modelled after a 15th-century Venetian palace, this museum houses a world class collection of art as well as a stunning garden courtyard that is always in bloom. Free entrance to anyone named Isabella!